T-Mobile US has been building its brand as the “un-carrier,” aiming to be more innovative and flexible in its offerings than its competitors. 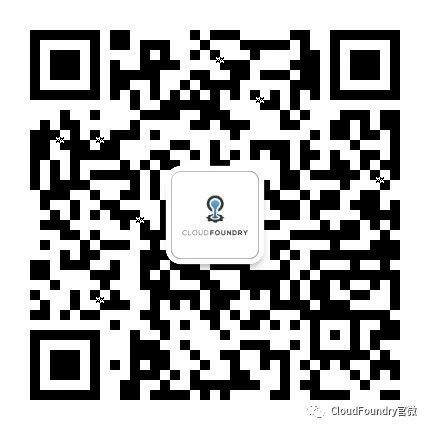 Integrating Cloud Foundry and related technologies into its software development lifecycle and operations is part of its strategy to achieve those goals. Recently, T-Mobile took a Java-based monolithic app that had more than 1,000 functions, and using Cloud Foundry to create a modern infrastructure and platform, reduced a complex, seven-month development lifecycle to a more streamlined process requiring only a matter of hours. With the new environment, T-Mobile found it dramatically easier to scale up and down during holiday promotional events and other busy periods. 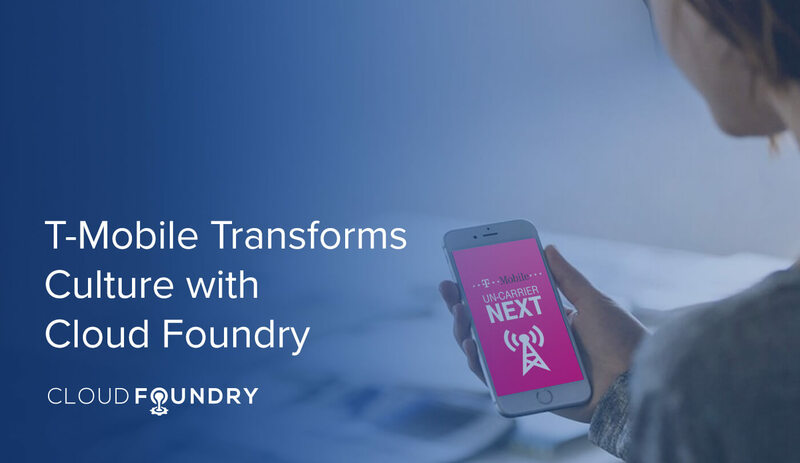 After beginning its work with the open source version of Cloud Foundry OSS CF, T-Mobile switched to Pivotal Cloud Foundry (PCF) and turned to Pivotal for expert assistance with onboarding its developers and operators to the new platform. The team used microservices to reverse the former dependence on the monolithic infrastructure, and containers to ensure environment consistency, with all the containers pushed in the same way. To try out the new approach, the T-Mobile team began by renovating a function that provided T-Mobile’s more than 72 million customers with access to information about their data usage. Since the function had a relatively low impact on the whole system, it was the perfect place to begin. Though representing a relatively small portion of the legacy app, the function handled 2.5 to 12 million calls per day. Throughout the program, the company also focused on autoscaling when possible. By May 2017, the team already had 3,000 application instances to manage, reaching the critical mass adoption rate in which “users started helping users with problems, onboarding, and other tasks,” according to Brendan Aye, a Principal Cloud Foundry Architect at T-Mobile US. Altoros recently published a story about T-Mobile’s transformation, including the use of an API-first mindset, addressing several technical and cultural challenges, and handling technical and organizational issues when deploying on private- and public-cloud infrastructure. For more information, watch T-Mobile’s presentation at the Cloud Foundry Summit in Santa Clara.